Cannabis is among the most chemically diverse plants on earth. 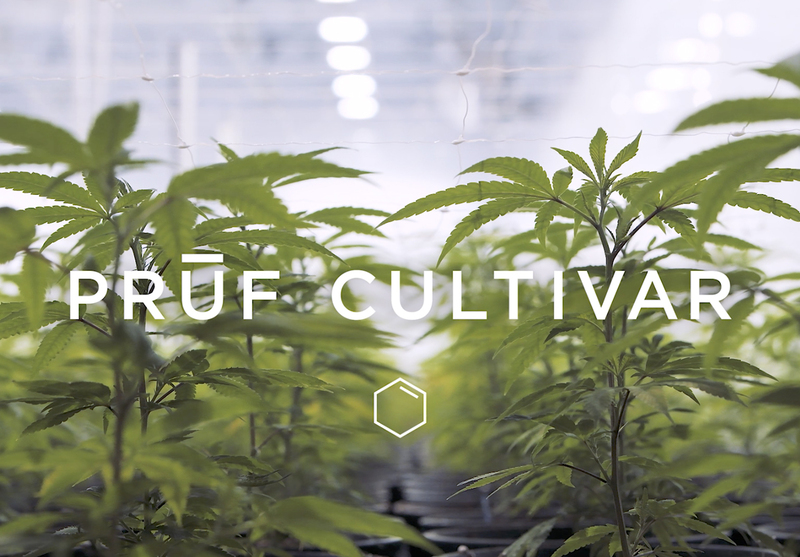 Prūf's careful formulations of Type and Terpenes guides exploration of your ideal strains. 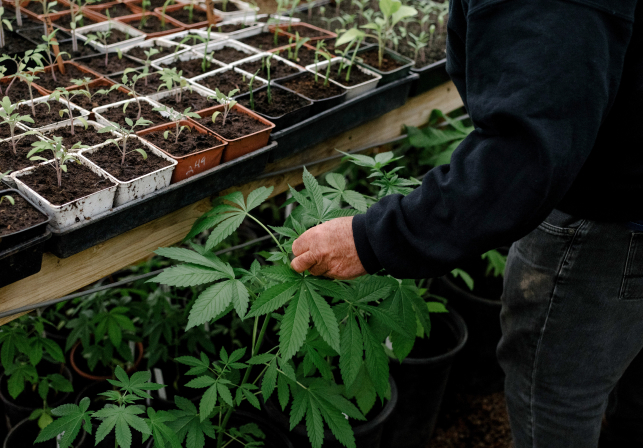 Every cannabis strain possesses a unique ratio of THC to CBD. THC (tetrahydrocannabinol) is the psychoactive component of cannabis. CBD (cannabidiol) is a therapeutic compound showing promise at relieving pain and anxiety. 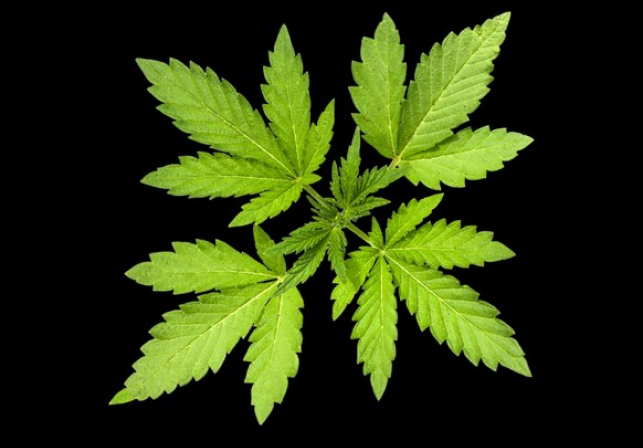 A Type 1 plant, with high THC and low CBD, is more intoxicating than a plant than a mixed ratio Type 2, or a Type 3 high CBD/low THC plant. THC-Rich strains containing low-to-zero amounts of CBD. Strains with a mixed ratio of THC and CBD. 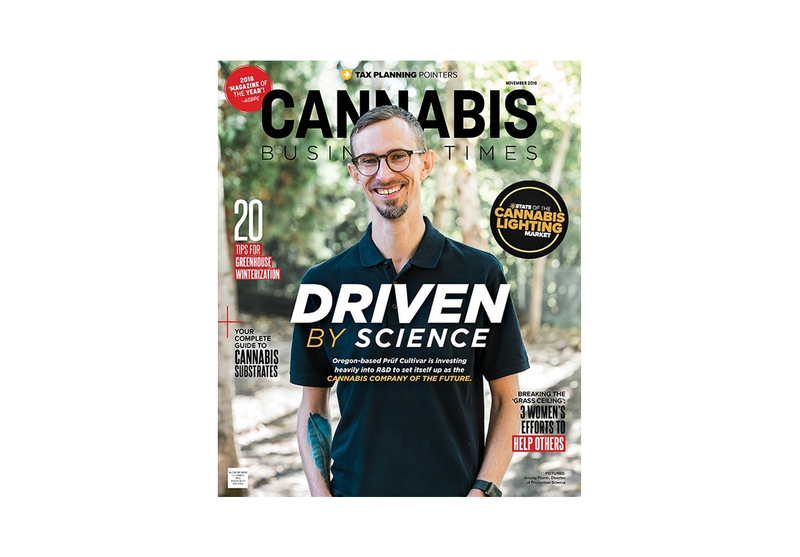 CBD-Rich strains containing low-to-zero amounts of THC. Terpenes are what make up a plant's essential oils, driving richness in flavor and experience. 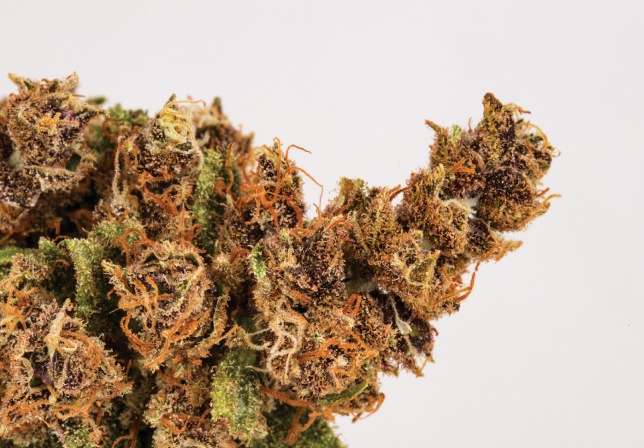 Each Prūf strain contains multiple terpenes and other than Type, terpene profile has the biggest effect on how you experience cannabis in your body.